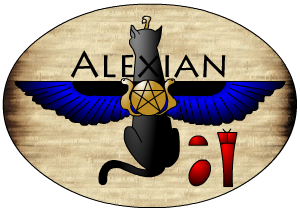 Looking for unique handmade magickal items for yourself or a gift? How about at GREAT PRICES too? All of Bhelamere's MAGICKAL ART is made diligently by hand, with magick, and love. She's an amazing artist and friend! Check it out! She has some truly unique magickal items for sale! I teach music lessons online to people from all over the world using Zoom video chat (which is free to use). I am having a 25% off Spring Sale and I thought some of my Pagan friends may be interested in checking it out and coming and learning music with me live online! I can only take 10 more students... so act fast.